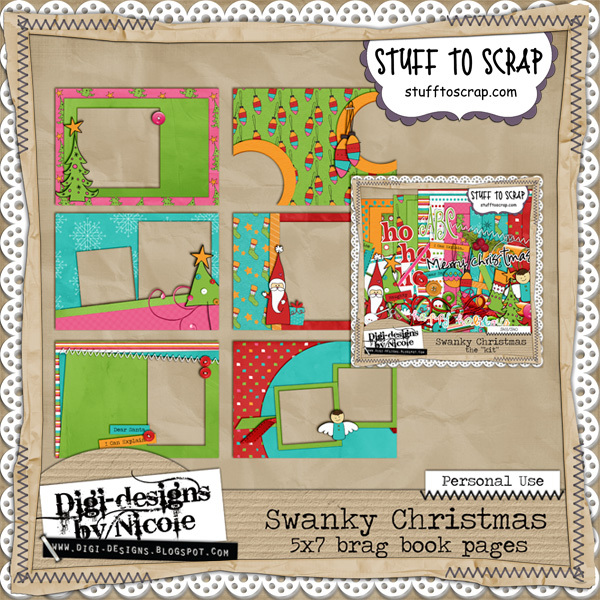 Nikki's Digi Layouts: Swanky Christmas and a freebie. 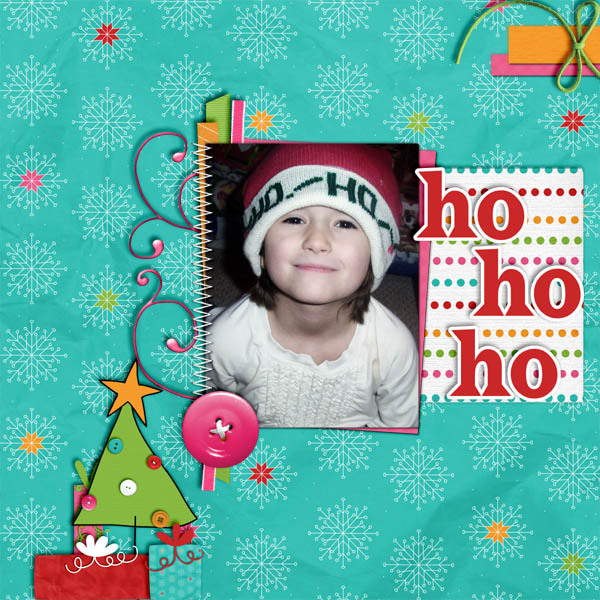 Swanky Christmas and a freebie. 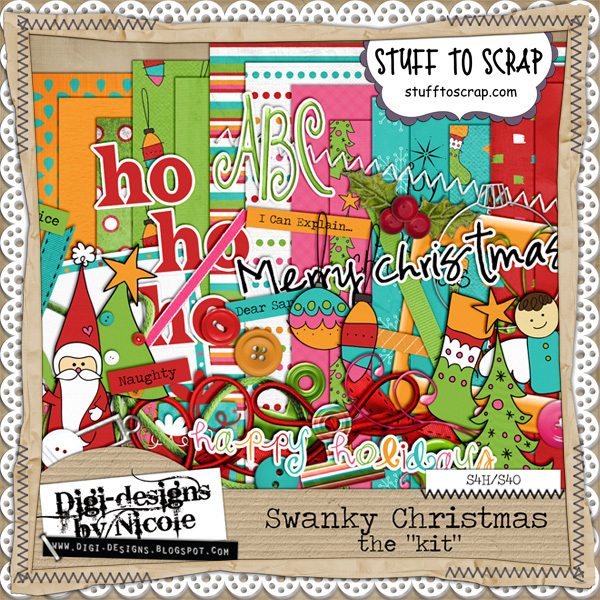 Digi Designs by Nicole has a super cute new Christmas kit out for you this week!!! I just love the colors! Here is the layout I made with it!! And I have a freebie for you! I made a word art cluster! 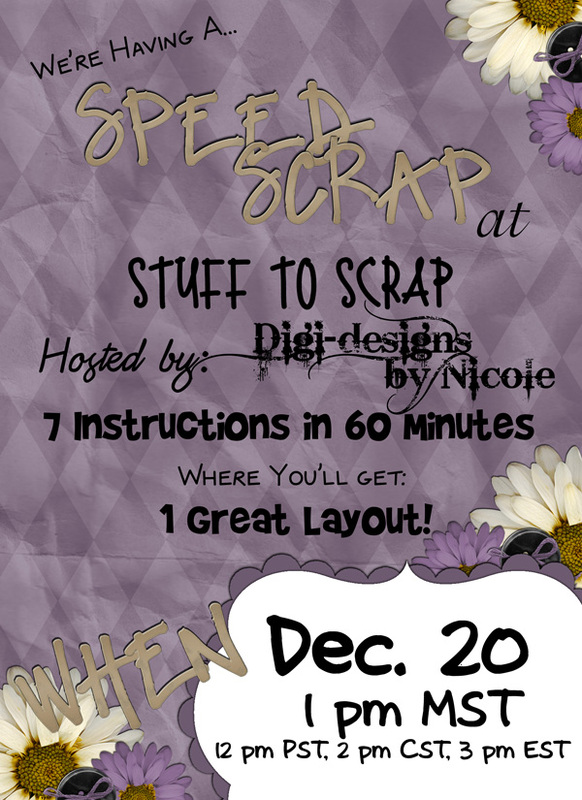 Nicole is hosting a speed scrap at Stuff to Scrap tomorrow and the participation prize is a set of brag book pages that coordinate with Swanky Christmas!! You don't want to miss it!! Digi Designs by Nicole is having a team call! !